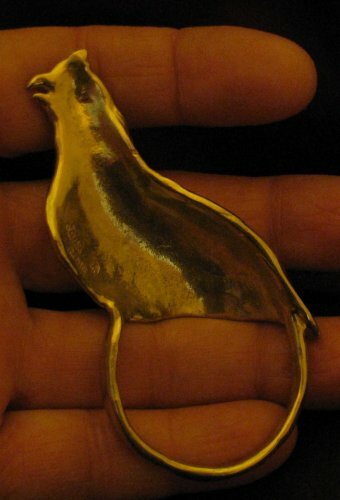 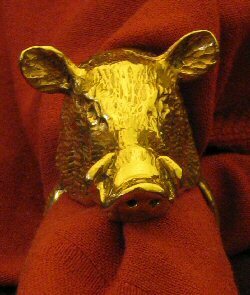 Animal Napkin Rings $36 ea. 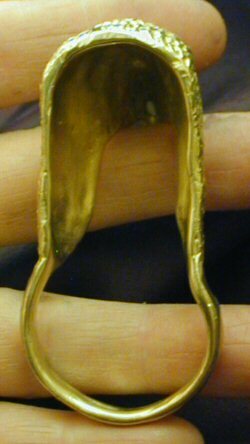 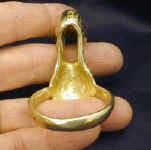 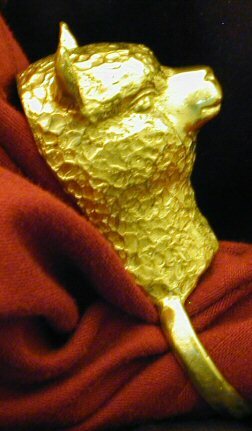 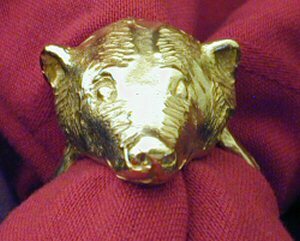 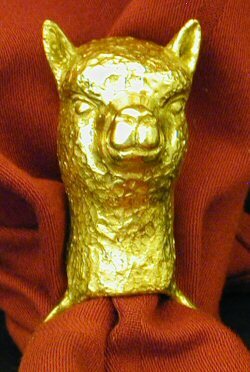 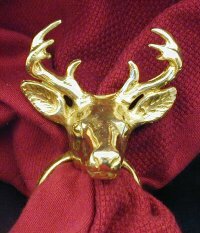 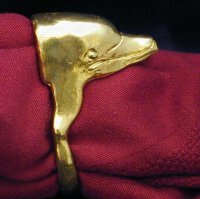 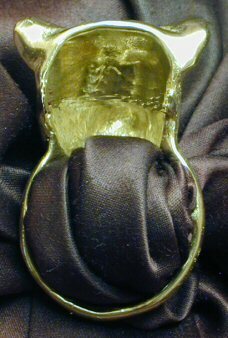 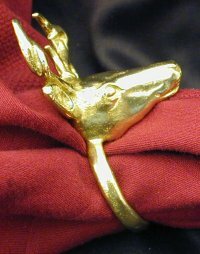 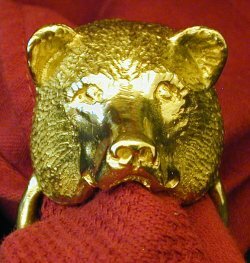 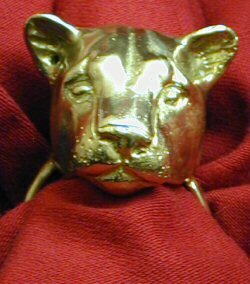 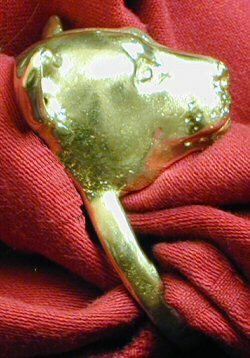 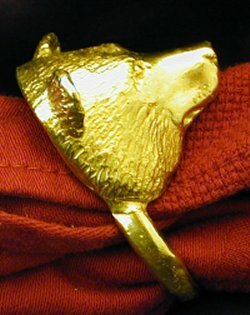 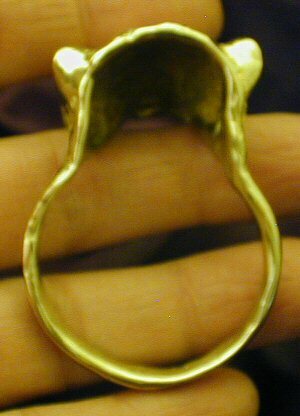 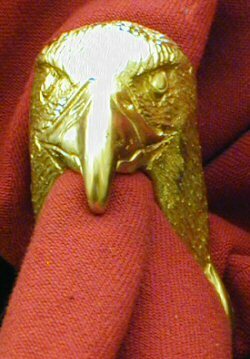 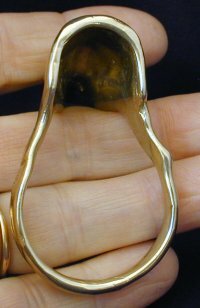 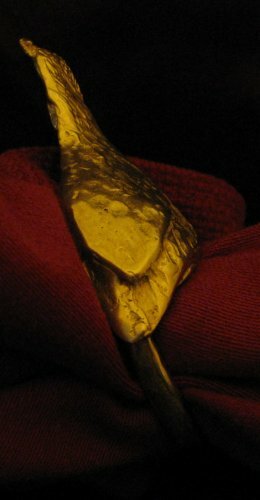 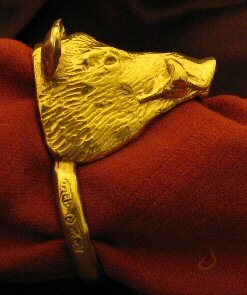 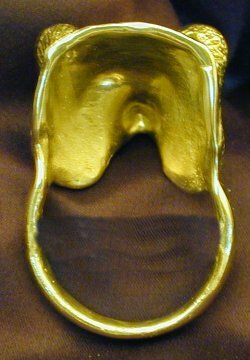 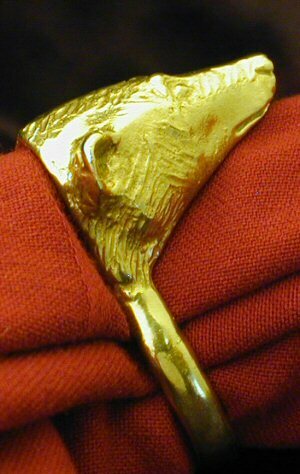 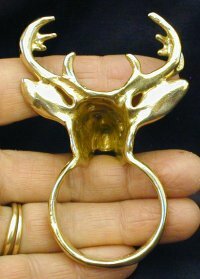 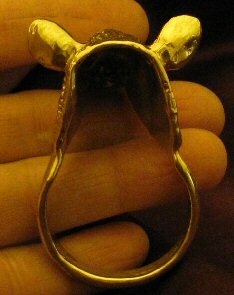 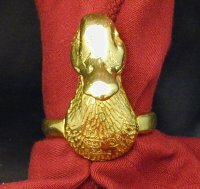 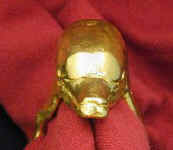 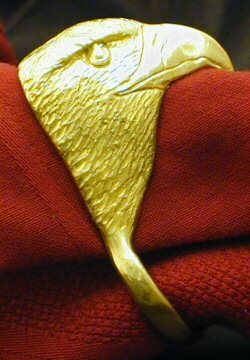 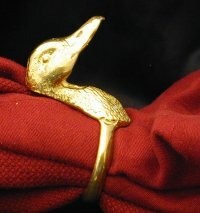 Quantity discounts available ($32, $24) -- 3 D Animal heads, hollowed out behind, with an attached "ring" for your napkin! 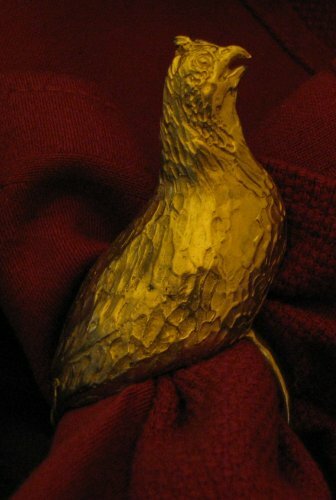 About 1 1/2" diameter.